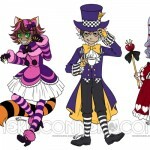 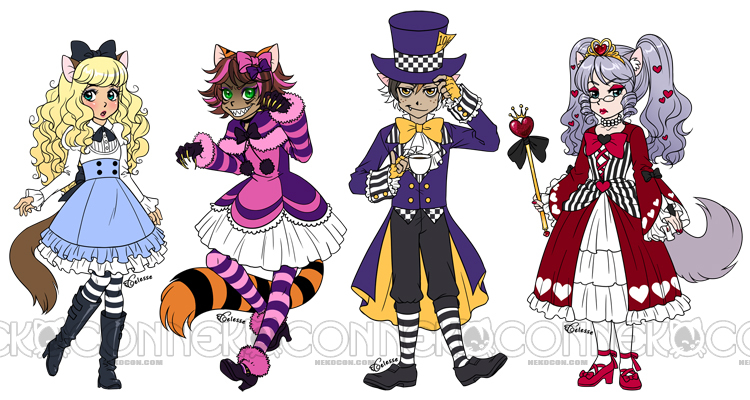 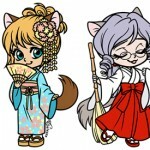 NekoCon’s mascots include Reiko, Akiko, Miyoko, and Takeo. 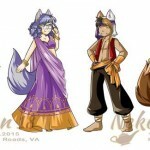 Reiko has been with NekoCon since the beginning, while the others were introduced in 2009 with NekoCon 12. 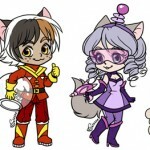 To learn more about each mascot, please visit their pages! 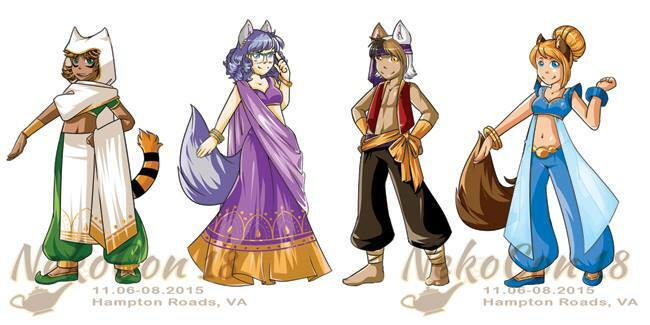 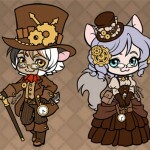 You may cross paths with them at a future road show or NekoCon itself!